Peru’s congress approved permanent tax cuts yesterday which drew immediate backlash from the finance ministry and public healthcare sector. Congress voted almost unanimously to permanently exonerate from taxes the unemployment insurance payments employers deposit in their employees’ accounts twice a year. The payments were tax-exempt last year, and last month the finance ministry proposed to extend the exemptions through 2015 to spur consumer demand in a sluggish economy. However finance minister Alonso Segura opposed making the tax exemptions permanent because they fund the EsSalud public healthcare system and SNP pension system. Soon after Congress voted to permanently exonerate the payments, Segura predicted that families will spend more on healthcare from private clinics because EsSalud will not be able to meet demand after budget cuts. Segura said that while protecting families was the original idea behind the unemployment insurance program, making the tax exemptions permanent will have the long-term effect of undermining family protections. Segura also said that the national pension system will incur a $4.4 billion deficit and ultimately trigger an inevitable transfer of government resources due to a 14% decrease in revenue. 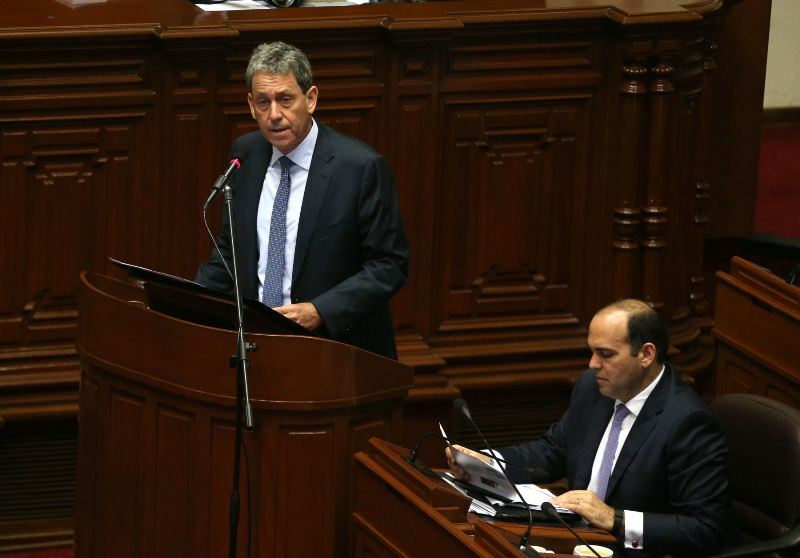 “All Peruvians will have to subsidize Congress’s decision,” Segura said. He added that congress “flagrantly ignored” constitutional requirements that any changes in the pension system demonstrate financial sustainability. The healthcare sector also came out against the tax exemptions. “With the budget we’ve made, we can withstand [the cuts] this year. But starting next year we are worried about the financial sustainability of the institution,” EsSalud finance director Martin Sanabria told RPP. The public healthcare workers union announced it will immediately propose an increase in the social security tax as well as file a lawsuit to declare the tax exemptions unconstitutional. 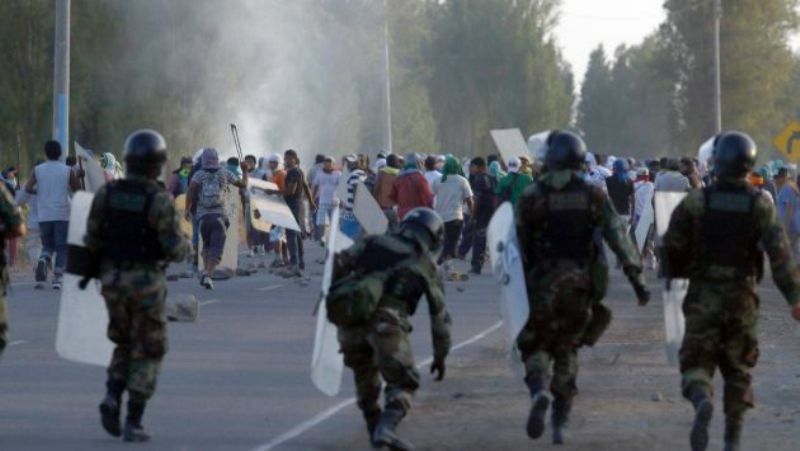 Members of congress from President Ollanta Humala’s Peruvian Nationalist Party also backed the law. 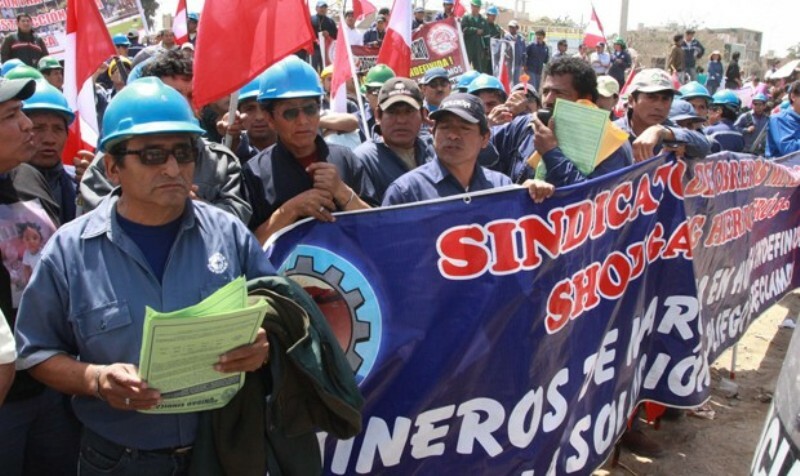 Party leader Josue Gutierrez said his party voted for the cuts due to the current economic situation in Peru, where falling commodity prices and extreme climactic conditions are having a negative impact on mining and fishing. 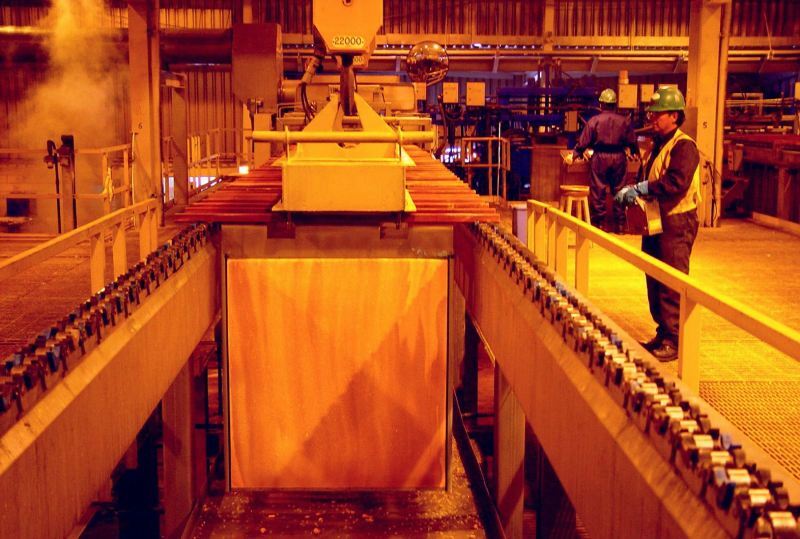 Mining and fishing are two key industries affecting Peru’s GDP. Segura recently conceded that Peru could see GDP growth of less than his forecast of 4.2%. 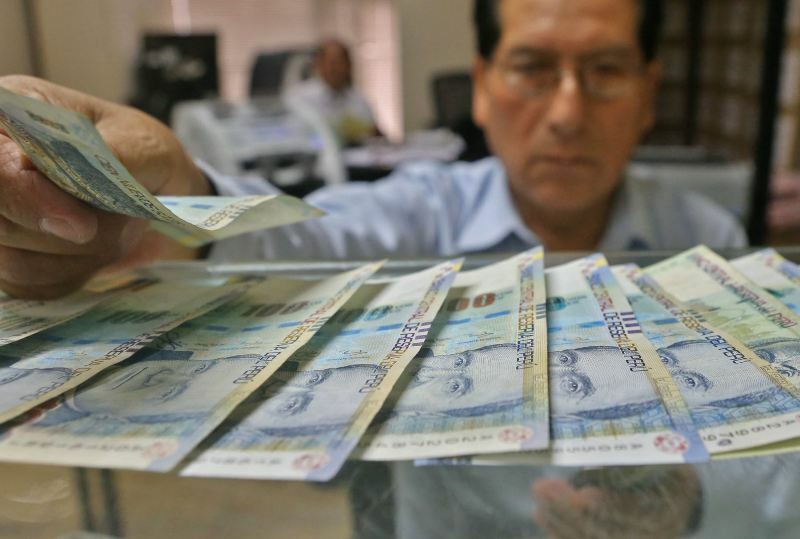 Peru’s central bank has already cut income taxes and lowered banks’ reserve requirement to free up money for investment. Rising inflation and the weakening nuevo sol have limited the national government’s options to support growth.